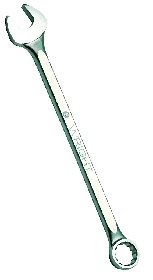 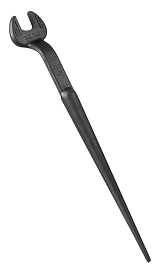 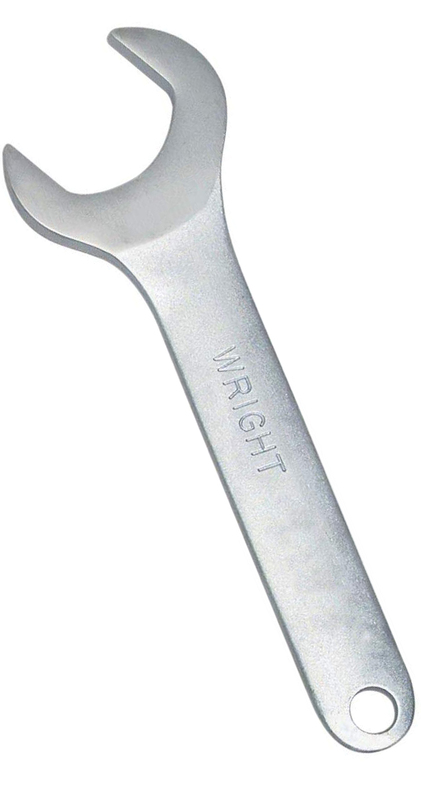 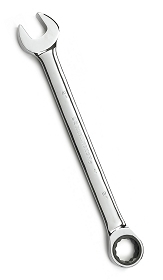 Service Wrenches, also called pump wrenches, are similar to check nut wrenches, but they have a satin finish, and their heads are set at a greater angle. 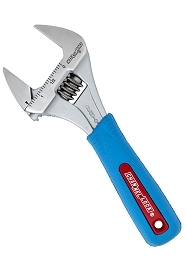 They're frequently used on hydraulic equipment where high torque is not needed. 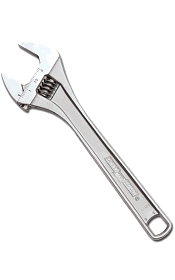 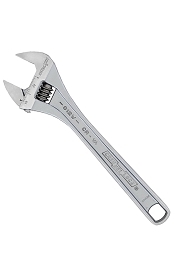 These wrenches are also lighter than the big wrenches normally used for large nuts. 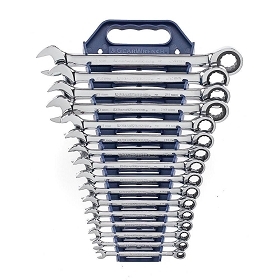 Since the hydraulic lines are typically a low torque application, a technician working on pumps would rather carry a lighter set of wrenches.